Posted July 22, 2013 & filed under News. Rainy Milo performed at Lovebox Festival this past weekend, test driving some of her new songs in the city of London. Hailing from South East London, Milo hit the Lovebox stage with hometown flair, performing her new single “Deal Me Briefly” with her band, and rocking the crowd with songs from her debut “Limey” EP, her cover of the Clash’s “Bankrobber”, and more. 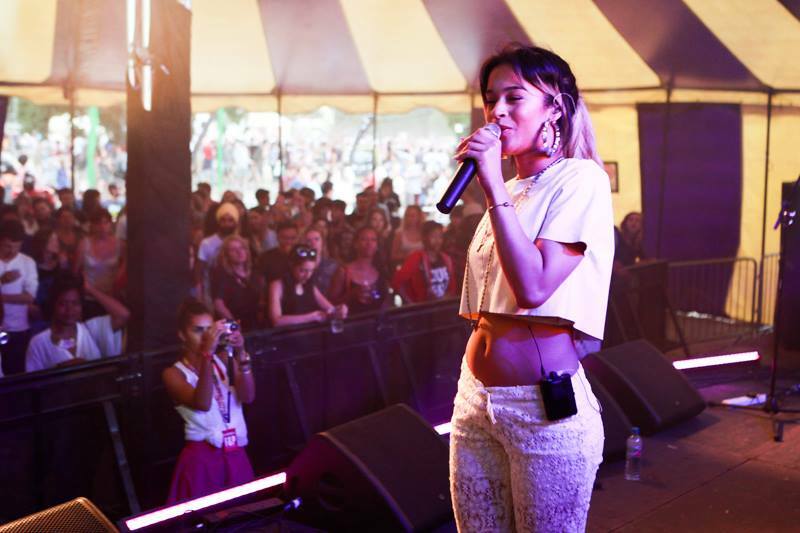 Look out for more performances from Milo as she continues her festival run through the summer. She will be ending up in Los Angeles at School Night August 26th. Posted July 16, 2013 & filed under News. That’s right, Milo put out her second official music video today in Interview Magazine. 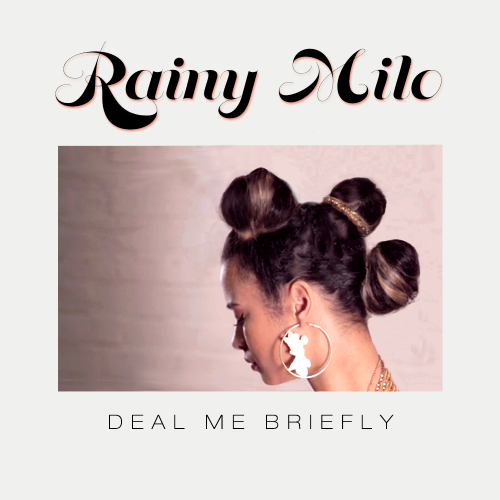 Read the interview with the young r&b singer from Croydon and watch the official music video for her new single, “Deal Me Briefly,” on YouTube produced by KodeMedia. The video provides an elegant visual to the song itself, which features the beat work of Australian producer Chet Faker and Daje. Posted July 13, 2013 & filed under News. Posted July 1, 2013 & filed under Interview, News.